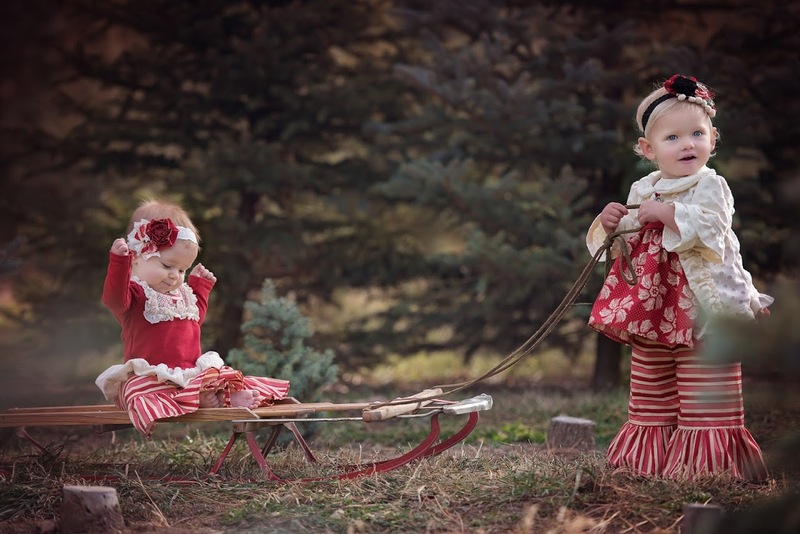 Jingle-jingle! The sleigh bells are ringing! 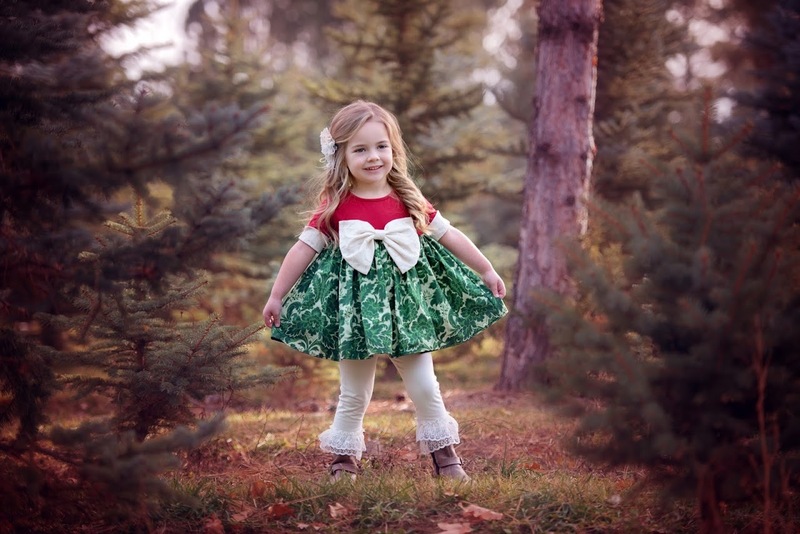 Christmas is just around the corner. 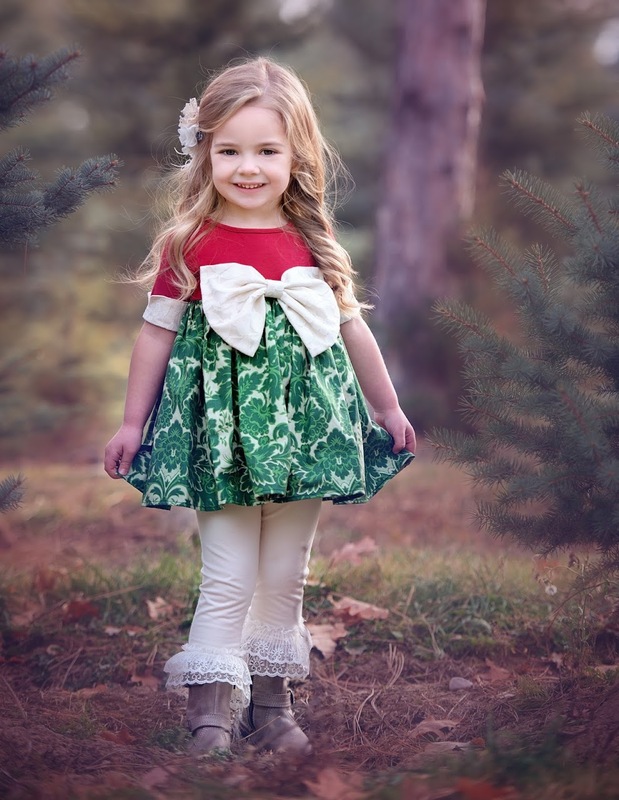 And, if you haven't started thinking about Christmas pictures and outfits, it is certainly time to do so. 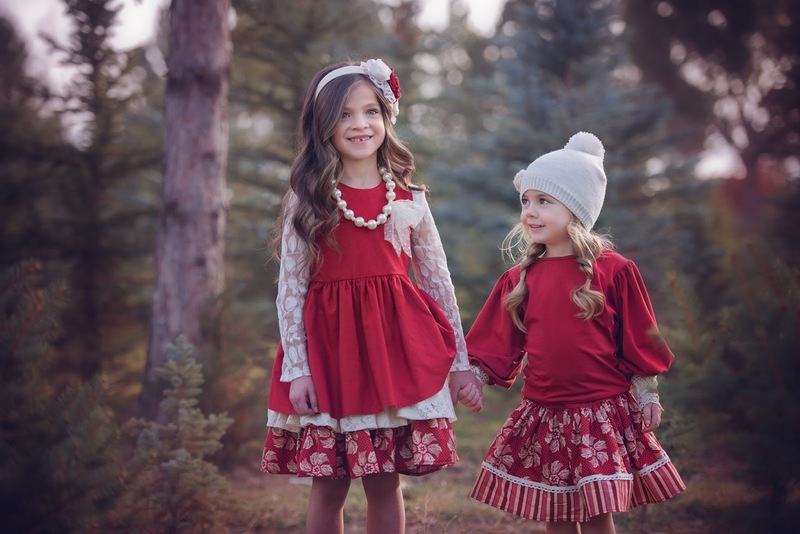 My Little Jules offers a huge selection of beautiful Christmas dresses for girls, boutique infant Christmas dresses and cute coordinating pieces for boys. 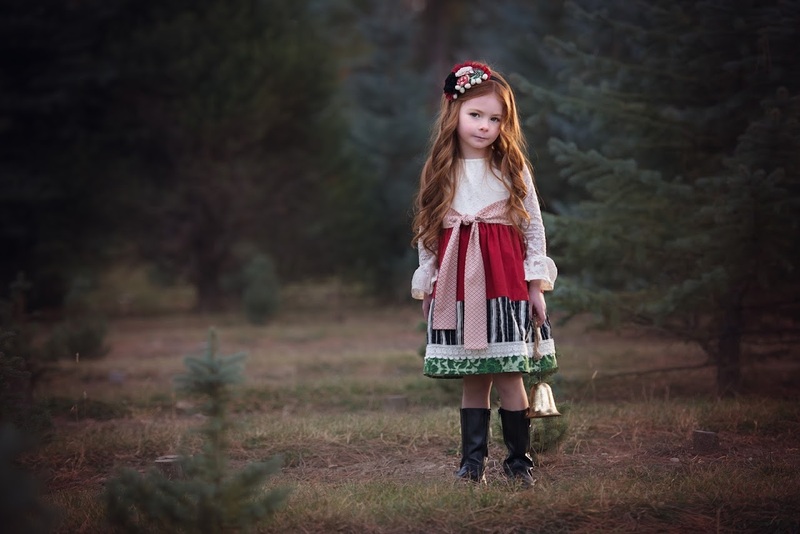 But today, we want to talk about Persnickety Holiday 2015 collection - Pinecones and Holly Berries. 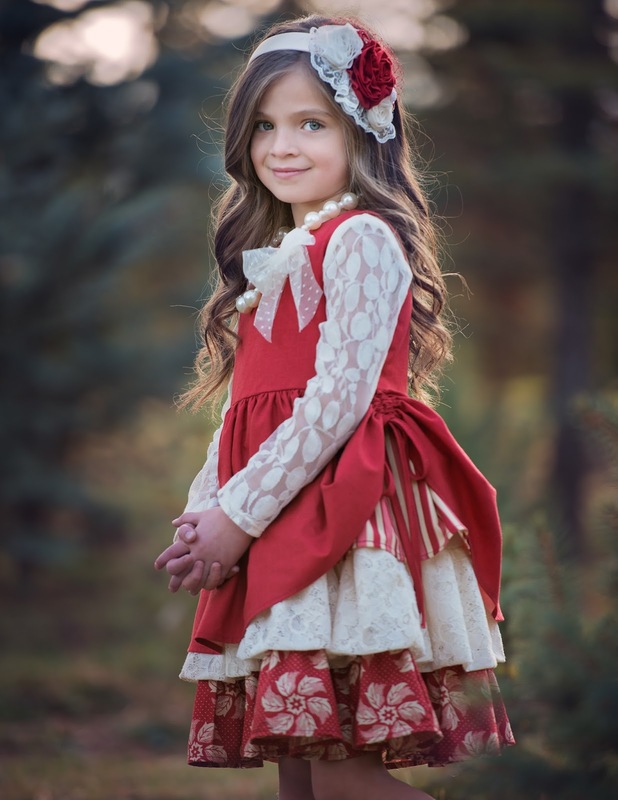 Every year, Persnickety Clothing comes out with a stunning line of holiday-inspired outfits and this year is no exception. 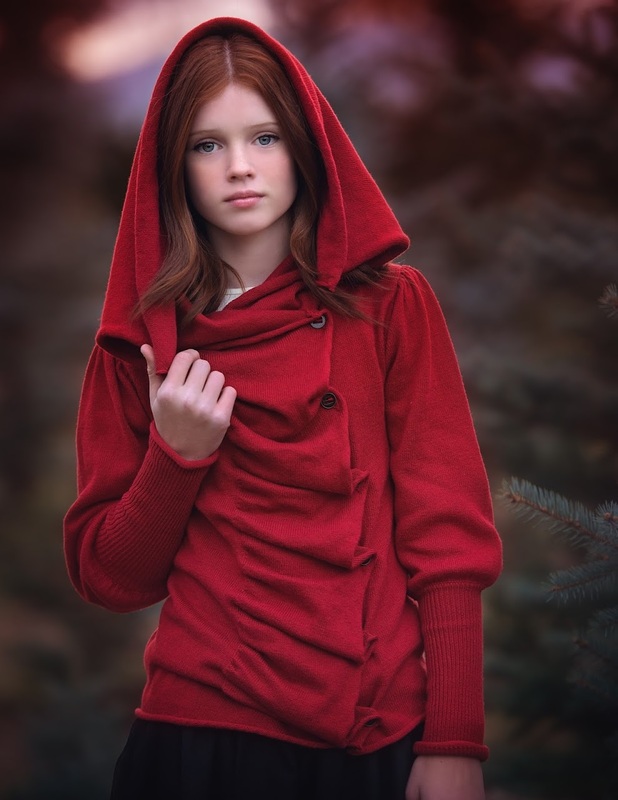 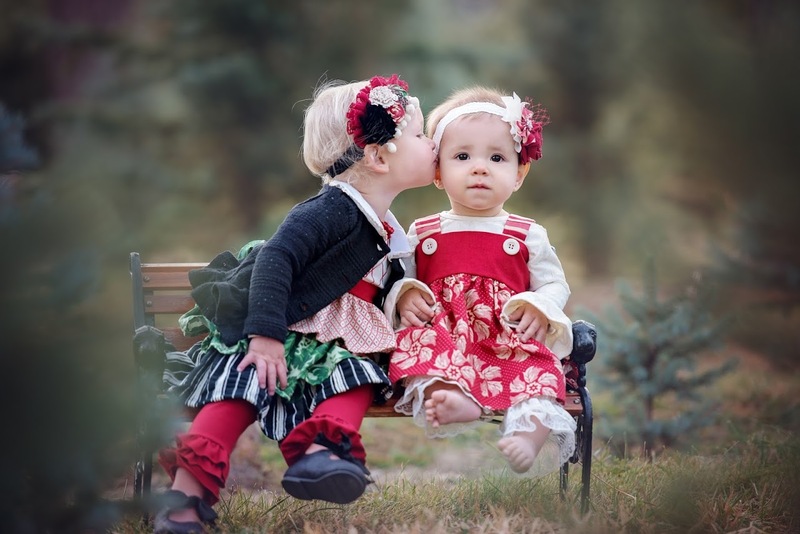 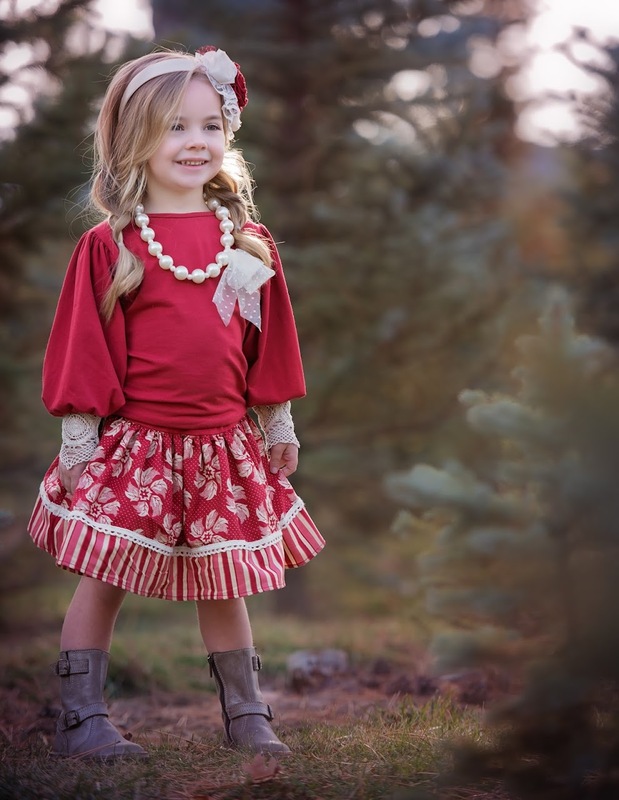 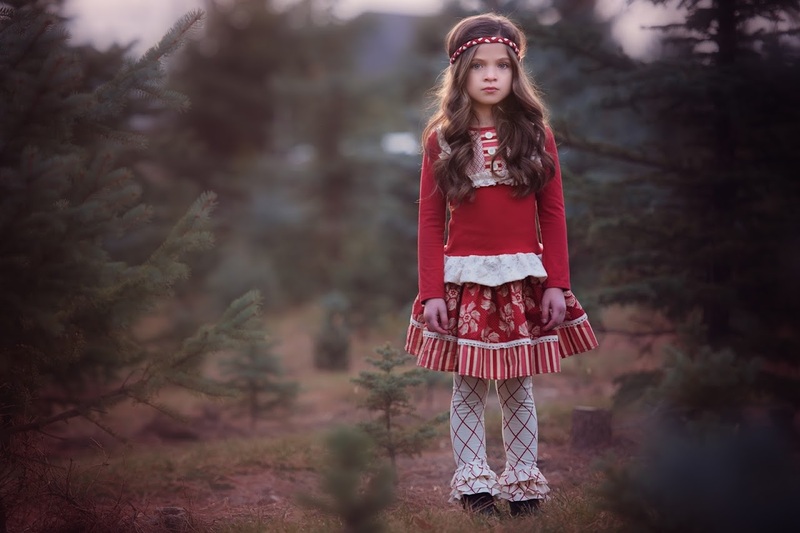 Reminiscent of early Persnickety Clothing, holiday 2015 collection is everything you have come to love about this girls boutique clothing brand. Classy, vintage and sweet, it has the unmistakable Persnickety signature looks fans adore so much. 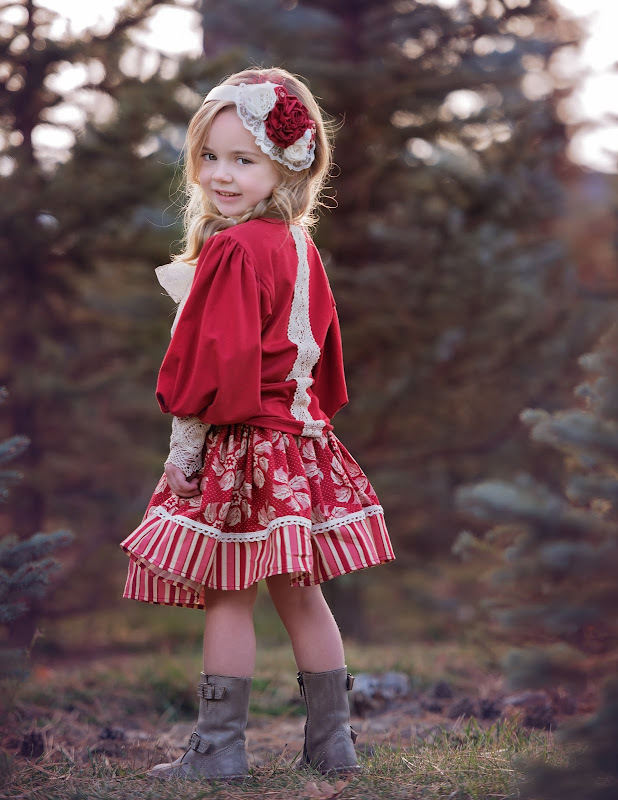 Preorders start tomorrow, October 9, at noon EST. 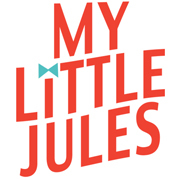 My Little Jules boutique will carry the majority of the line with many beautiful styles to choose from. 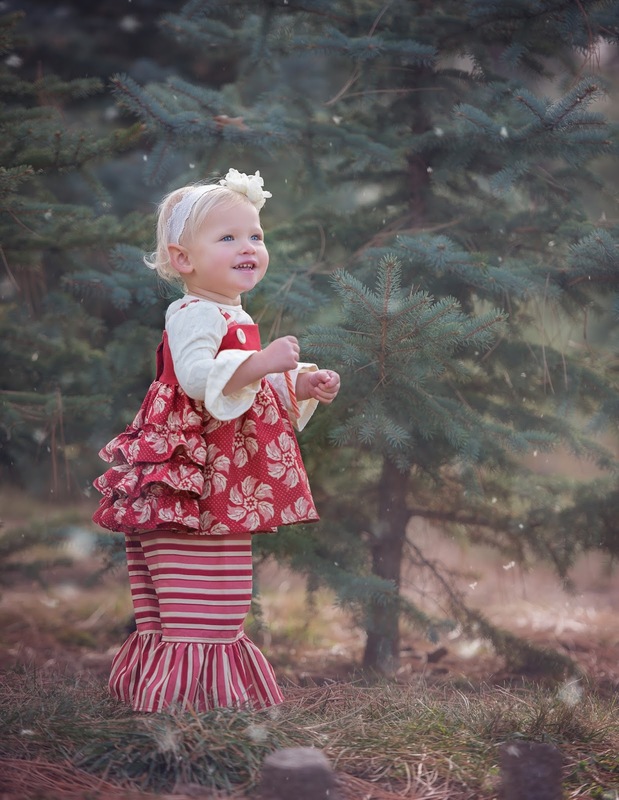 Olivia jumper is candy-cane-sweet, Holly Berry dress is classy and elegant and Anna Jean top and so versatile and comfy! 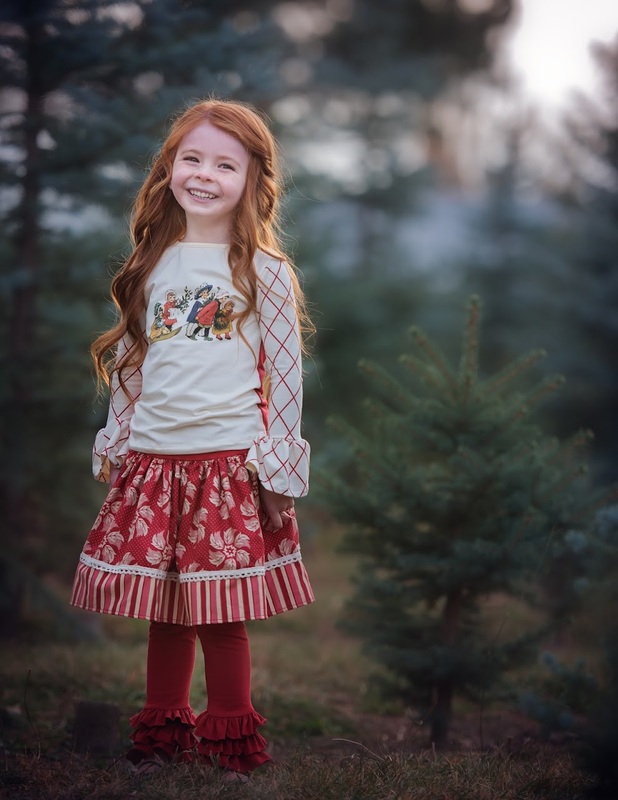 But our favorite piece from Persnickety Holiday 2015 Pinecones and Holly Berries collection is Ellie Dress in red. 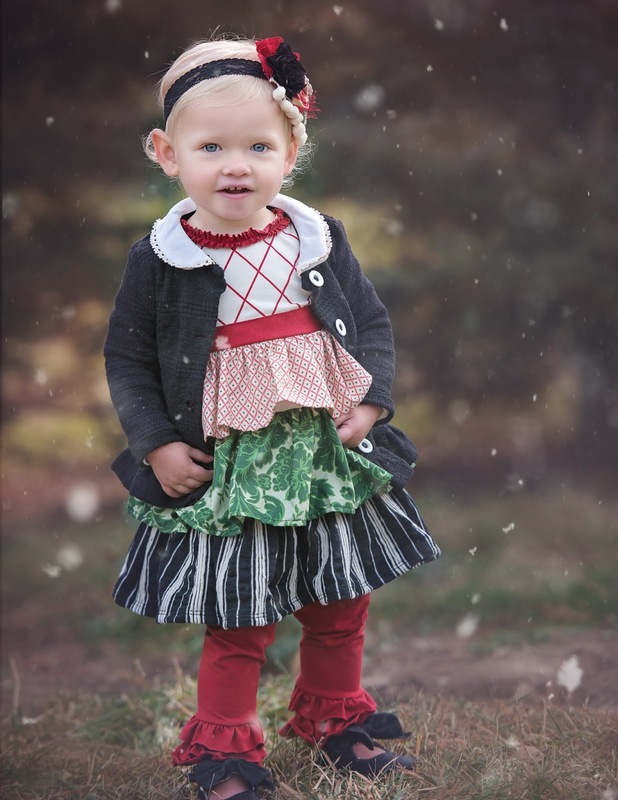 Featuring rows of cute ruffles, playful bustle and simple, sleeveless top, this dress is perfect for any weather and can be easily dressed up or down.